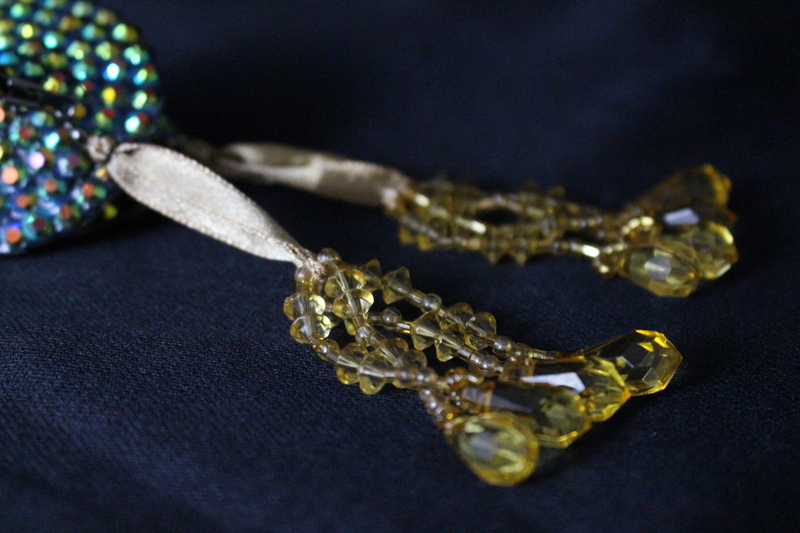 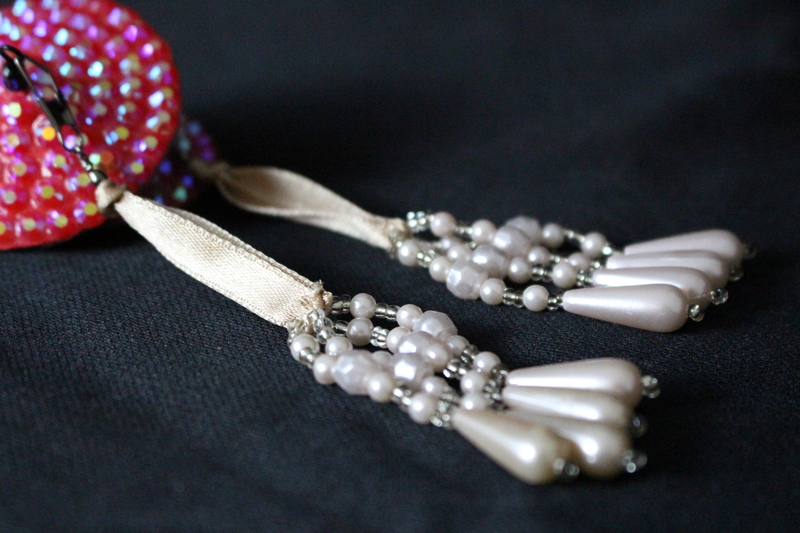 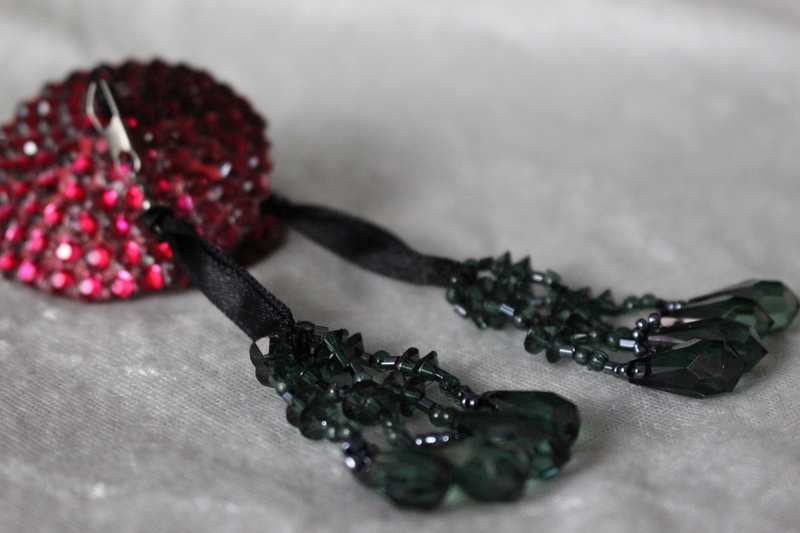 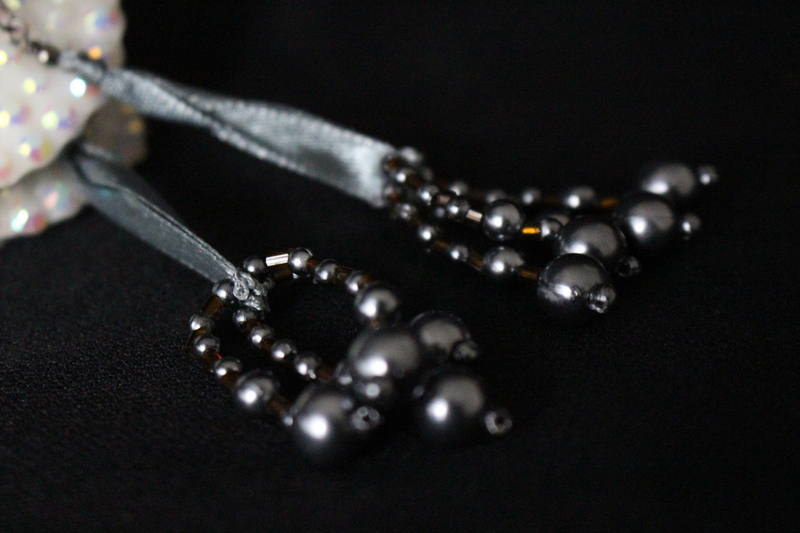 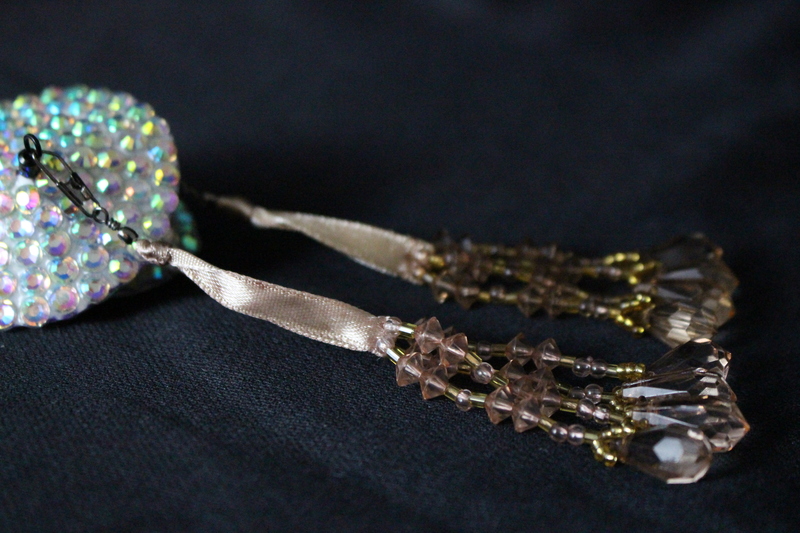 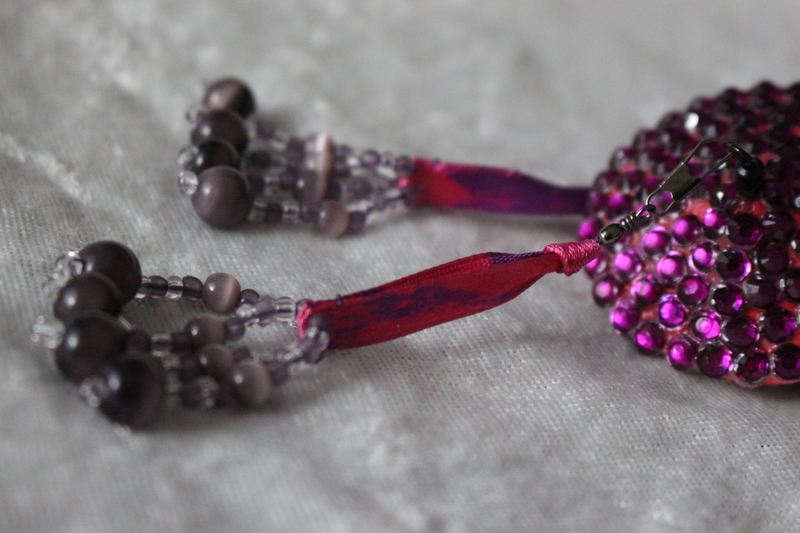 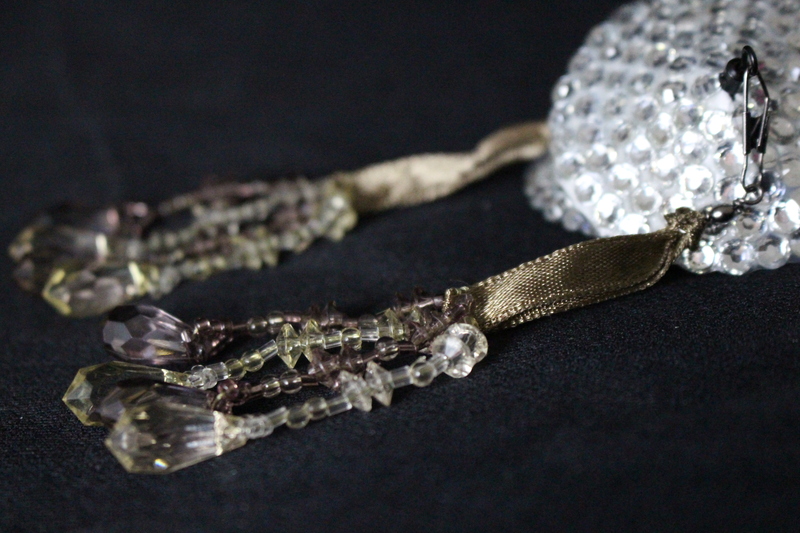 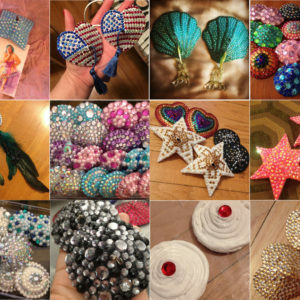 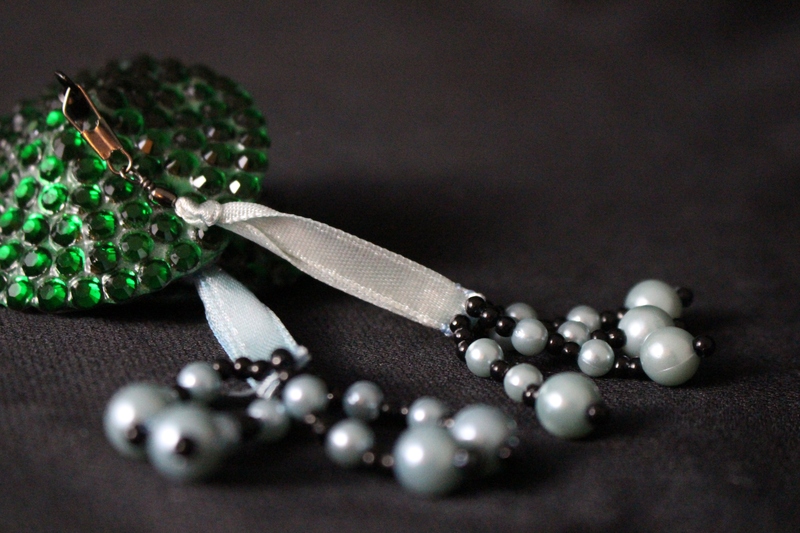 A pair of beaded tassels makes the perfect finishing touch to any pair of pasties equipped with a swivel mount! 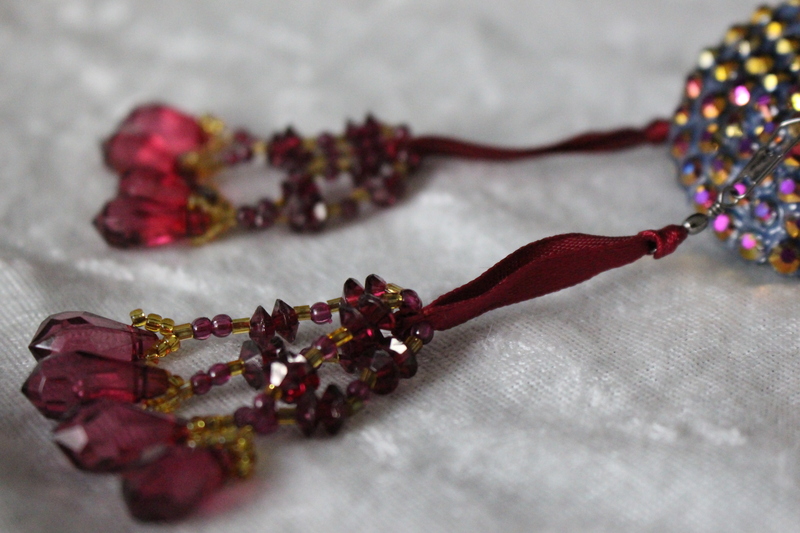 These tassels weighted for the perfect twirl, and they’re interchangeable, so you can wear your pasties with or without, and you can switch in different tassels whenever your heart desires! 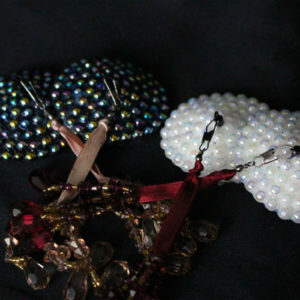 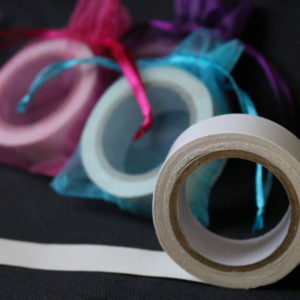 Just clip them right on and get to twirling!